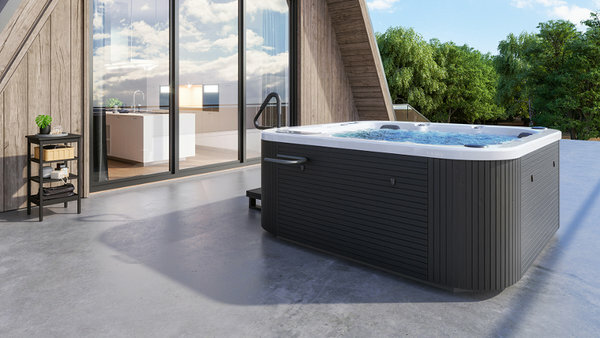 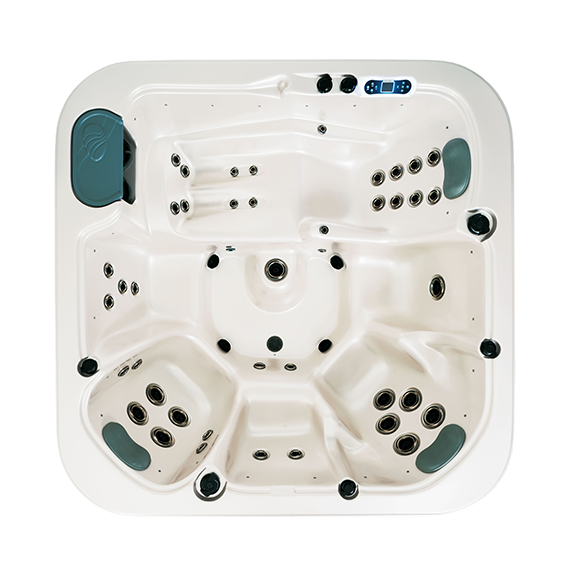 A comfortable 6-seater outdoor mini pool, which also features a lounge seat, offers a wide variety of hydro massage options for every user. 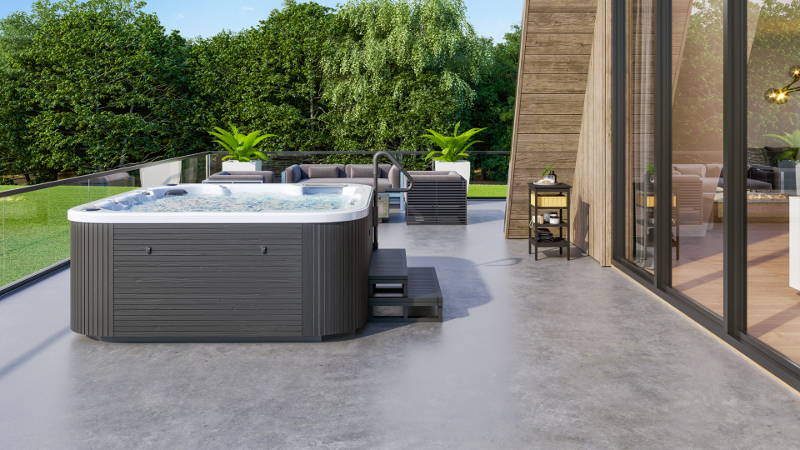 The Honolulu pool makes you feel like you are relaxing at a spa with your friends and family while actually staying at home. 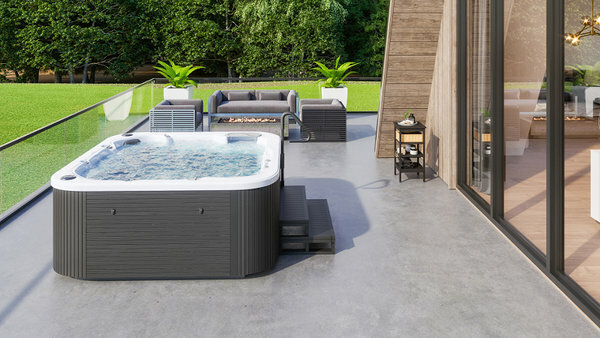 The pool is fitted with a stereo and lighting system.